The Goizueta Foundation Fellowship at Georgia Tech was made possible by The Goizueta Foundation, established by Roberto C. Goizueta, the late CEO and chairman of the board of directors of The Coca-Cola Company. 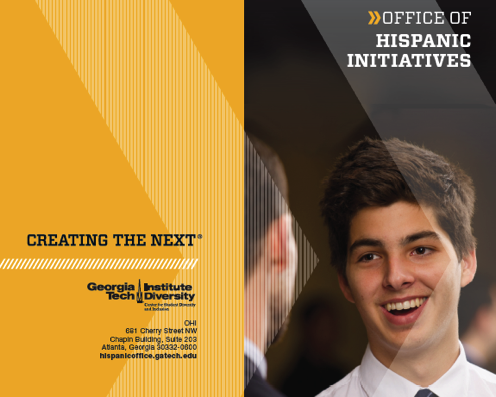 The fellowship is designed to increase the number of students of Hispanic/Latino origin who enroll at Georgia Tech to pursue their doctoral studies. 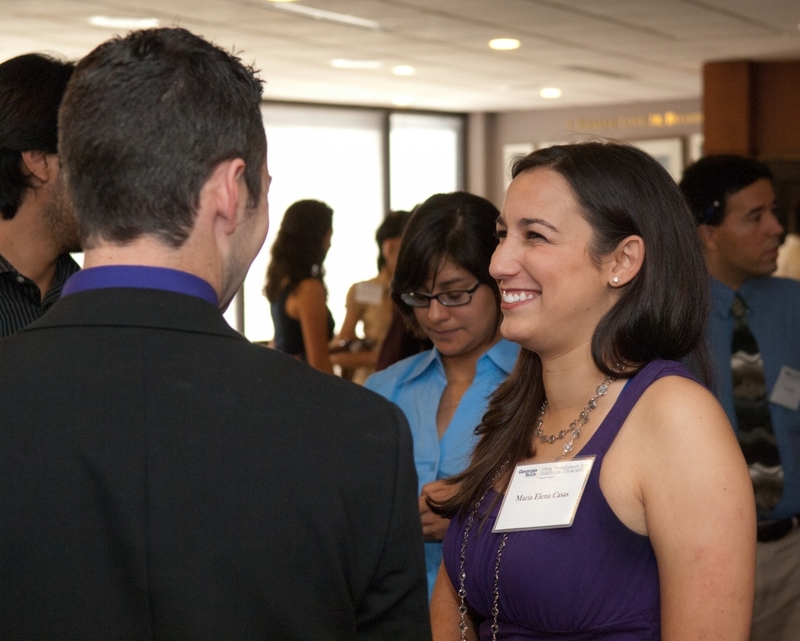 A limited number of fellowships are awarded each academic year. Fellowship recipients will bring exemplary levels of scholarship and innovation to the academic departments that host their study and research. Each of The Goizueta Foundation Fellows will be asked to participate in stewardship activities. Must be a new or current graduate student admitted to a Georgia Tech doctoral program. Must be of Hispanic/Latino heritage with family residing in the United States (i.e., not an international student planning to move abroad upon graduation). Must submit The Goizueta Foundation Fellowship at Georgia Tech nomination form by March 6 to OHI. Note: New doctoral students must be nominated by a graduate school coordinator or school chair at Georgia Tech. Doctoral students currently enrolled at Georgia Tech who meet the above eligibility requirements may submit a self-nomination application. Provides an annual stipend of $4,000 (disbursed in two payments) for 12 months of full-time enrollment. Is renewable for a second year based upon the student's satisfactory academic performance, evaluation by faculty, progress towards the doctoral degree, and participation in events and activities sponsored by OHI. At the end of their second year, exceptional Fellows may apply for a second award for a total of four years. Complete application packets must be received by OHI by the deadline date listed on the nomination form. 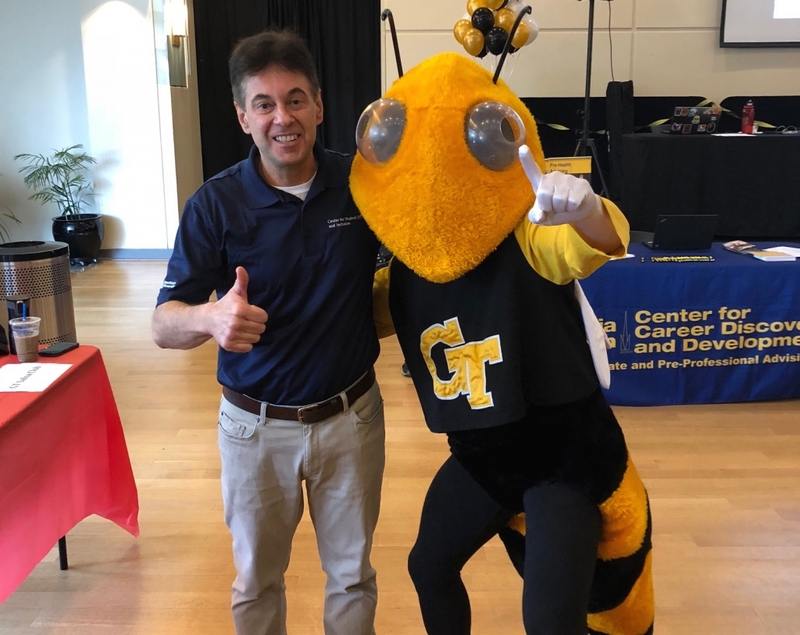 For more information on applying to graduate school at Georgia Tech, visit the Graduate Studies website at www.gradadmiss.gatech.edu.